So, you’re contemplating investing in a new front door with security and affordability in mind. The majority of us are aware of the insulating and economical benefits that PVC home improvement products present, but what about keeping your home safe and secure? A high-quality uPVC door is sure to protect your Lowestoft home from intruders, so let’s explain just how secure they truly are. What does BS 6206 mean? BS 6206 is a standard method of testing, ensuring flat safety glass for use in buildings is fit for purpose. Technical standards such as BS 6206 are governed by the British Standards Institution (bsi), aiming to proactively reduce the risk of injury and forced entry where the materials are involved. What else can improve uPVC door security? 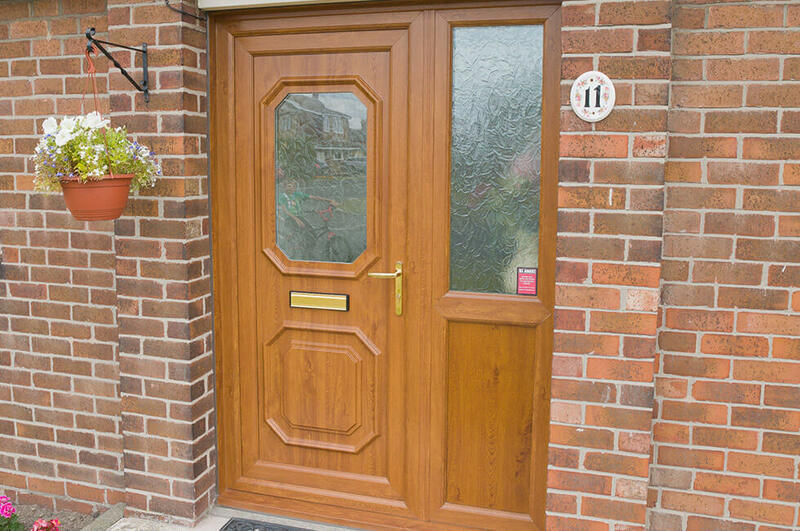 If you would like to boost your curb appeal by upgrading to an attractive uPVC door this year, your first stop should be Dream Installations! So, don’t delay – visit our showroom, give us a call on 01502 585 620 or send the Dream Installations team an online message today.